Back-illuminated design that maximise and efficiently utilises the amount of light received resulting in reduced noise, smoother action sequences, and higher image quality, especially in low-light conditions. 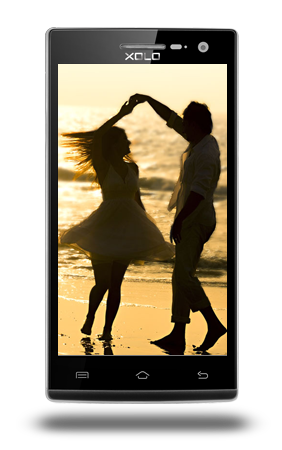 Experience the brilliance of XOLO Q1010i on 12.7cm (5) big HD IPS display with One Glass Solution technology that reduces weight while allowing the perfect light transmission, combined with enhanced touch sensitivity. Bundled in to a sleek and elegant design, XOLO Q1010i comes with a Asahi Scratch resistant glass that is more durable and safeguard your device against any scratches. A 1.3 GHz Quad Core processor coupled with 8 GB internal memory gives speedy access to all your favorite apps and games stored in the phone's internal memory. 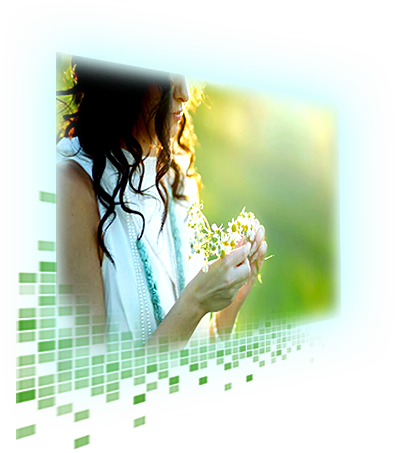 1 GB RAM ensures lag free multitasking and a quicker response time. 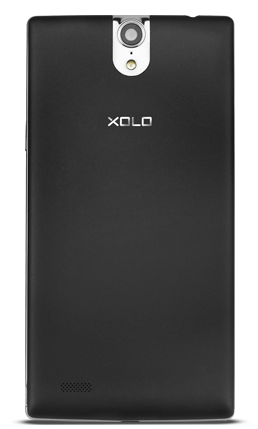 With XOLO Q1010i's smart functionality, you can now access your favorite features without unlocking your smartphone when it is in sleep or standby mode! 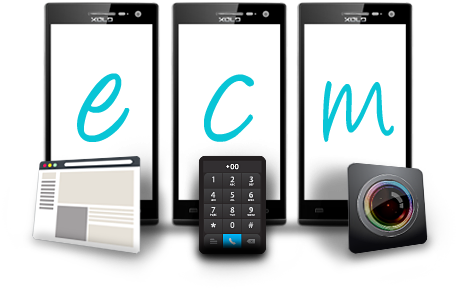 Write an "e" on the lock screen to access the web browser, "c" for the dial pad and "m" to open the camera. Great detail, good price! 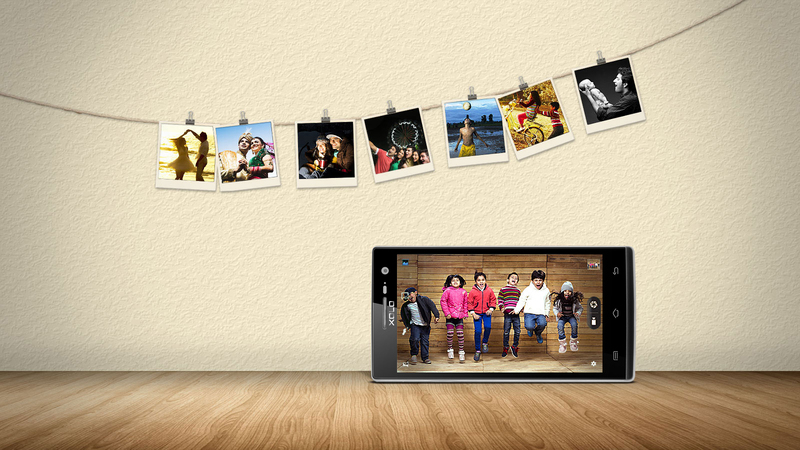 The clarity, detail and sharpness which the Q1010i captures is exceptional and unparalleled at this price point. The 8 megapixel rear camera is undoubtedly the standout feature of the device. The performance of the shooter can hardly be matched by any of its competitors that are currently in the market. 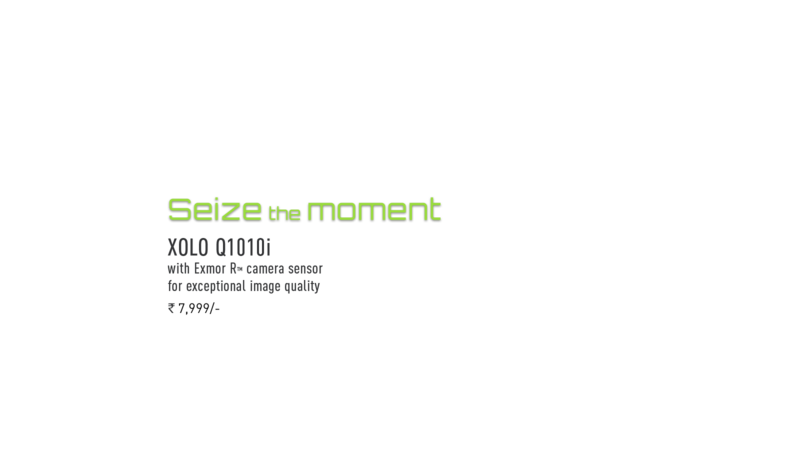 Seize your special moments with XOLO PhotoX app, share them on Facebook and get featured on our website and Facebook page! * The actual available internal phone storage may differ depending on the software configuration of your phone. * The actual battery time(Talk time, standby time, etc.) may differ depending on the network provider.